Centres on learners – the IB’s student-centred programmes promote healthy relationships, ethical responsibility and personal challenge. Develops effective approaches to teaching and learning – IB programmes help students to develop the attitudes and skills they need for both academic and personal success. Works within global contexts – IB programmes increase understanding of languages and cultures, and explore globally significant ideas and issues. Explores significant content – IB programmes offer a curriculum that is broad and balanced, conceptual and connected. 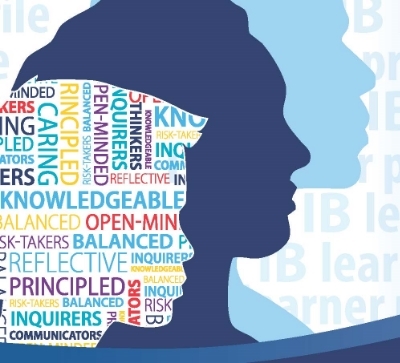 IB learners strive to become inquirers, knowledgeable, thinkers, communicators, principled, open-minded, caring, risk-takers, balanced, and reflective. These attributes of internationally minded people represent a broad range of human capacities and responsibilities that go beyond intellectual development and academic success. In order to teach IB programmes, schools must be authorized. CES is authorized to offer IB programmes and is known as an IB World School. How Does IB Prepare Students For University?